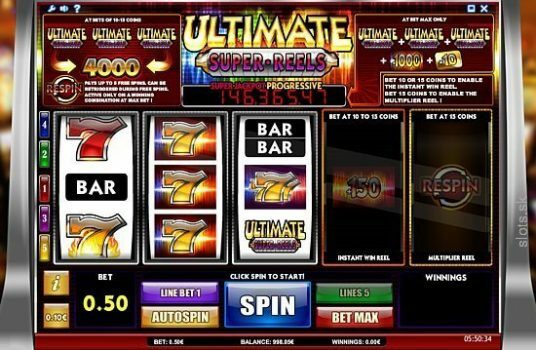 Ultimate Super Reel slot is basically a 3 reel slot game but it has additional 2 reels in it which makes it a better slot game and it increases the chances of your winnings. Ultimate Super Reel slot contains symbols like seven and BAR. 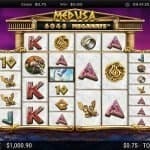 The game also contains modern features like a jackpot amount, re-spins, multipliers and added wins. You can play this slot at any Isoftbet online casinos for real money or for free. 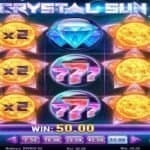 This slot game can be played using mobile phones as well as on Desktop. This is a very impressive slot game for which the playing environment and background music is awesome. The title of the slot is set against a bright sparkling colour with bold words. Sometimes you will think that this slot game is a classy one because of the first three reels but the rest of the two reels look very impressive. They are full of colours and the background of rest of these two reels (4th and 5th) is very colourful. Everything appears on these two reels are bold in nature and so are very impressive. This slot offers different winning amount on different betting. 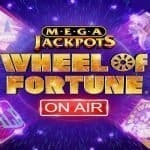 If you are playing 3 reels game with 1 to 9 per spin then no jackpot is available, however if you are playing with additional reel (with fourth reel) additional win will be added and if you are playing with fifth and final reel then it will add re-spins and multipliers as well as the jackpot feature. The slot offers a jackpot of 4000 coins on your total bet, once you are playing with the maximum bet allowed. The slot contains six different seven symbols which can be very beneficial for a player. 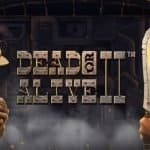 Try Ultimate Super Reel slot game at any Isoftbet casinos listed here at top10casinoreviews.com.